shopping centers in South Africa. Let us setup your company together! 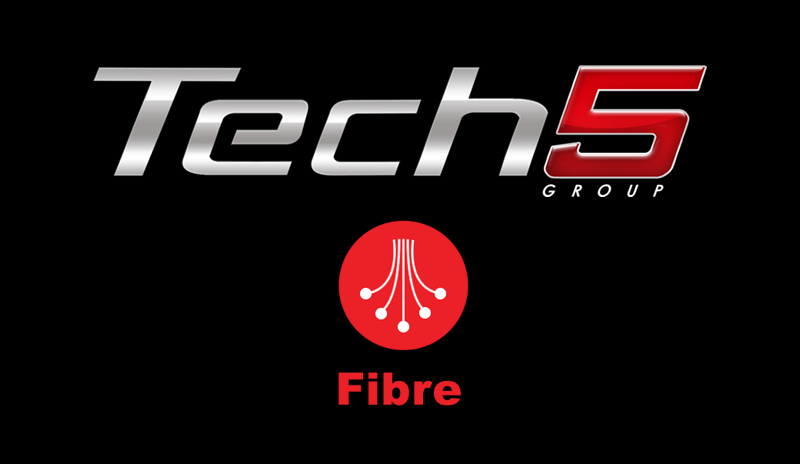 Tech5 is the Value Added Multi spectrum Network Connectivity Provider of choice in KZN. Tech5 will, via the creative application of cutting edge solutions to the communication needs of our diversified client base, entrench its status and aspire to build aggressively on this platform. I have been in the communications, events and design business for 13 years and have finally found the right online design and development partner. Alex and Andre at Tech5 offer a professional, efficient and reliable service. I feel confident hosting my clients' websites with Tech5, and having Alex and Andre as the people who help me to manage and maintain these sites. Thank you! The Original GETFIT Challenge first teamed up with Tech5 in 2010 and they have since become an integral part of the Challenge's phenomenal success in KwaZulu-Natal, Gauteng and the Eastern Cape. GETFIT offers its clients online assessments, access to their profiles and online voting, a unique system developed by the Tech5 team; and the first of its kind in South Africa. Tech5 continues to provide cutting edge design support and maintenance of the GETFIT website. Their patience and willingness to help makes them a pleasure to deal with. Ek Willie van Dextrad Web hosting kan met vreugde in my hart se dat Tech5 se ouens en personeel is tops vir al Alex en Andre by die Web development departement hulle kom met puik ideas en ontwerpe voorendag en help graag as ek iets vir die twee vra dan word dit gedoen. Ek praat nog met hulle op die foon dan is dit soms al klaar gedoen Dit noem ek mos diens Hulle is altyd vriendelik en behulpsaam. Ek sal Tech5 se web development department vir enige iemand aanbeveel.